How to sell my house fast in Mesa Arizona? Call (480) 444-2274 We Buy Houses Arizona one of Arizona’s highest rated homebuyer companies. With 20 years of home buying experience, thousands of happy satisfied customers, and hundreds of property sellers, our high satisfaction rating speaks for itself. We operate different than typical real estate agencies and real estate agents, giving us an advantage above all the other local homebuyer companies. Our approach is unique with a personalized real estate consultant-type approach, because every homeowner’s needs are different. Need or want to sell your house fast? We can help, we have homebuyer programs for all situations. Behind on payments? Facing foreclosure and need help? Check out our free foreclosure help service and our avoid foreclosure resources. It is our mission to leave every homeowner in a better situation than where we found them… whether we buy your house fast for cash or not! Selling To We Buy Houses Arizona vs. Listing With A Local AZ Agent? Give us 15 minutes before you commit 6 months to a Realtor. We buy houses in Arizona, Phoenix, Mesa and all throughout the entire Valley area. If you’re looking for an option to sell your house fast, We Buy Houses Arizona will make the process very simple from start to finish. It’s our goal to buy your house As-Is, along with any problems it has, so you don’t have to deal with any unnecessary stress. We are a professional Arizona cash home buying company that offers a positive solution to sell your house quick. We pay cash for houses, so that means a quick closing (in as little as 7 days or less) so that you can collect your cash for your house fast and move on. We Buy Houses Arizona is Arizona’s favorite cash homebuyer. For over 20 years we have bought hundreds of houses for cash from people who need to sell a house fast just like you. We are currently buying homes in Mesa and throughout entire Arizona Valley Area. Call us to discuss your property and get your Free Home Valuation and a No Obligation Cash Offer! How to sell my house fast in Mesa Arizona? Call (480) 444-2274 We Buy Houses Arizona one of Arizona’s highest rated homebuyer companies. How to sell my house fast in San Tan Valley? Call (480) 444-2274 We Buy Houses Arizona one of Arizona’s highest rated homebuyer companies. 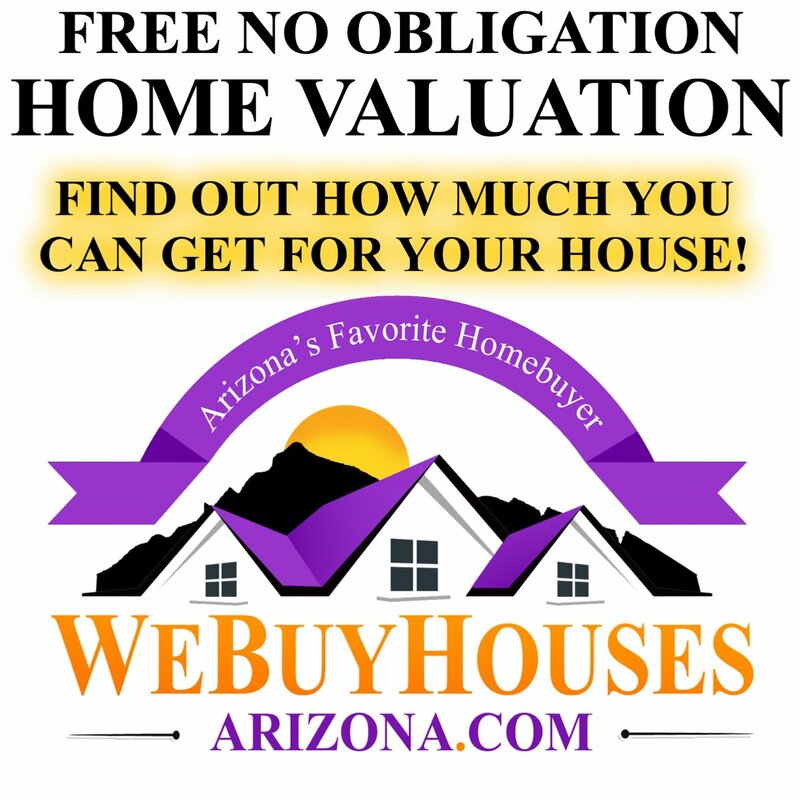 Be the first to write a review for We Buy Houses Arizona!